Nicole Mather was born in Sibiu, Romania and immigrated with her family to the United States at a young age because of the problems in her country. Her parents quickly became proud US citizens and celebrated their newfound freedom by teaching Nicole how fortunate they were to live in a free society where ambition is rewarded and dreams can come true. Nicole embraced their message wholeheartedly and her entrepreneurial spirit was born. Ambitious and independent from a young age, Nicole Mather started a graphic design business to help pay her way through university where she earned a degree in business. She went on to work for illustrious fortune 500 companies Smith Barney, UBS and Goldman Sachs. After several years, she took the knowledge gained from the financial giants and once again, started her own business in the area of cosmetics. Nicole Mather began her discovery of what the world had to offer in haute parfumerie. She encountered what was the best of the best in the industry, immersing herself in the tradition and heritage of perfume creation. True to her nature, she decided to utilize her drive for excellence to create something truly magnificent and revitalize the art form she came to love and revere. Her goal was achieved by delicately balancing the personal touch of the craftsman with cutting edge technology to create fragrances and packaging of incomparable elegance and distinction. 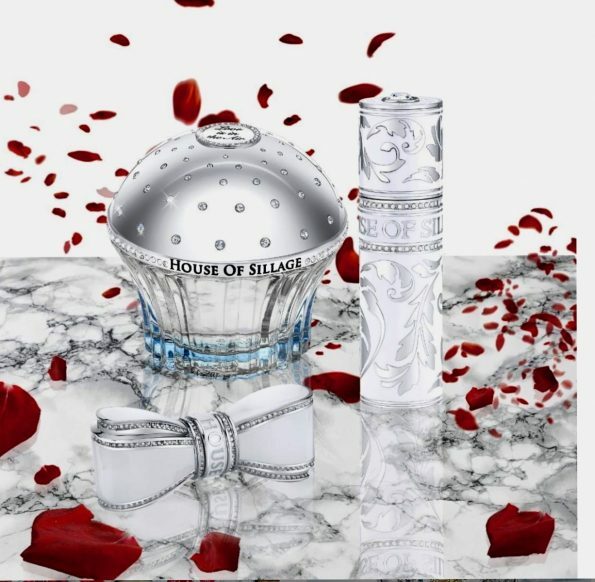 Her offering gives a new presence with a potent sense of luxury and grandeur, all thanks to the visionary spirit of Nicole Mather and her haute parfumerie, House of Sillage. 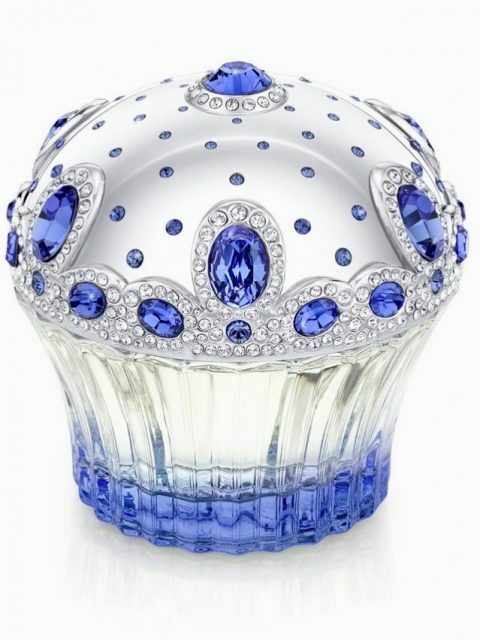 How did you begin in the world of perfumes? 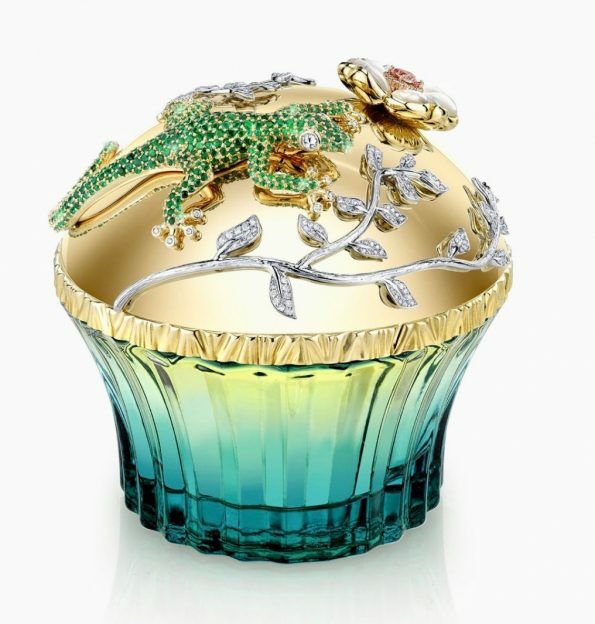 I began my discovery of what the world had to offer in haute parfumerie. I encountered what was the best of the best in the industry, immersing myself in the tradition and heritage of perfume creation. True to my nature, I decided to utilize my drive for excellence to create something truly magnificent and revitalize the art form I came to love and revere. My goal was achieved by delicately balancing the personal touch of the craftsman with cutting edge technology to create fragrances and packaging of incomparable elegance and distinction. Our offering gives a new presence with a potent sense of luxury and grandeur. 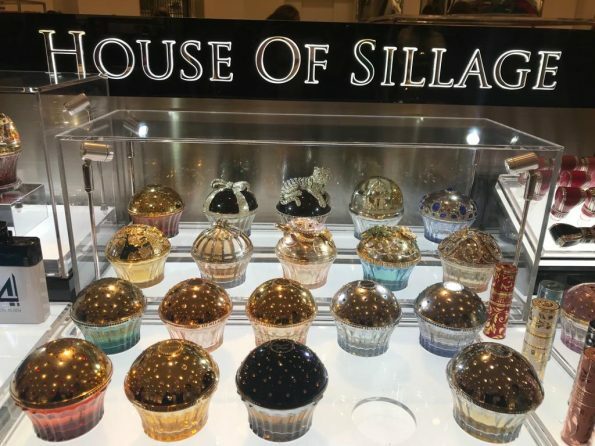 This is how House of Sillage came to be. 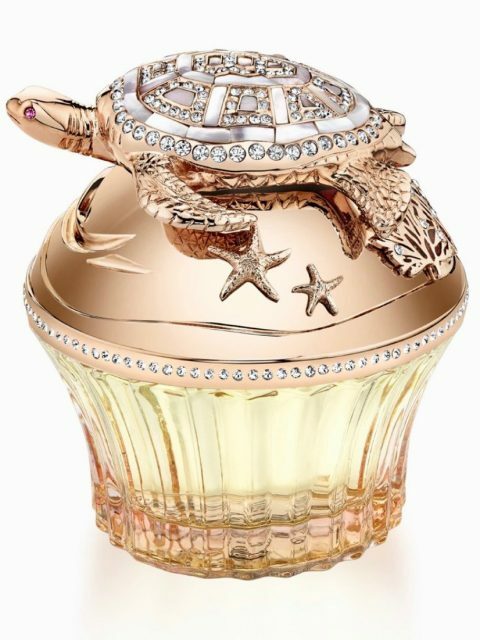 What does it mean a perfum for you? It’s your signature and way to define your presence no matter the crowd or room you are in. It’s a core identity to your aura and presence. 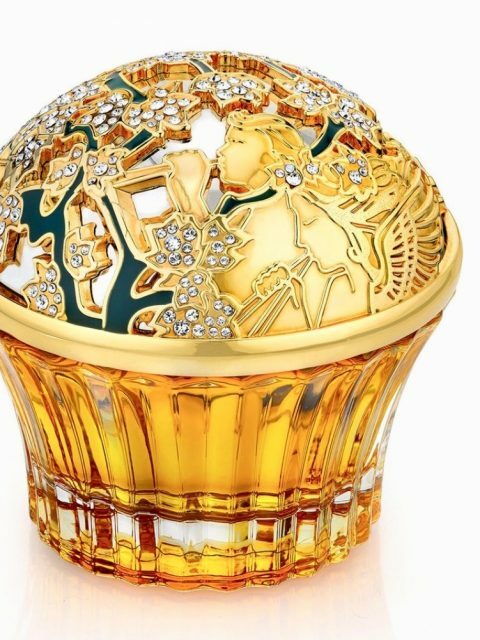 Where does the inspiration for making perfumes come from? The inspiration comes from so many different things, but to me most importantly it’s inspired and comes from Emotion, Family, Nostalgic memories and dreams. Is there really a perfum for women and another for men? All scents are unisex and it’s about how you identify with a scent personally. 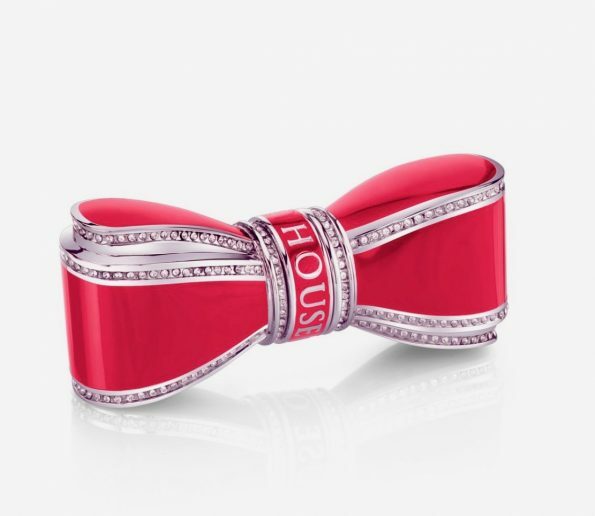 However in House of Sillage we do have a special collection for Men that we are excited to further expand this year with our Gentlemen’s Series. 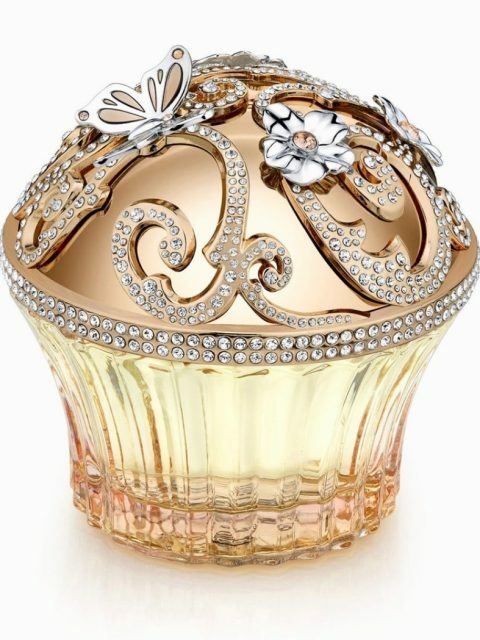 How would you define the ideal perfume? 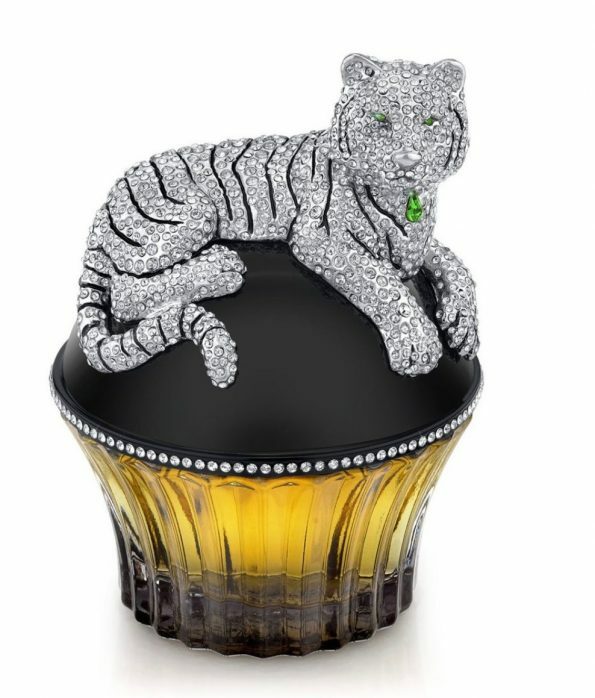 An Ideal perfume is a scent that’s unique to yourself, describes your aura and personality in one smell, while captivating those around you effortlessly. What do customers really buy? 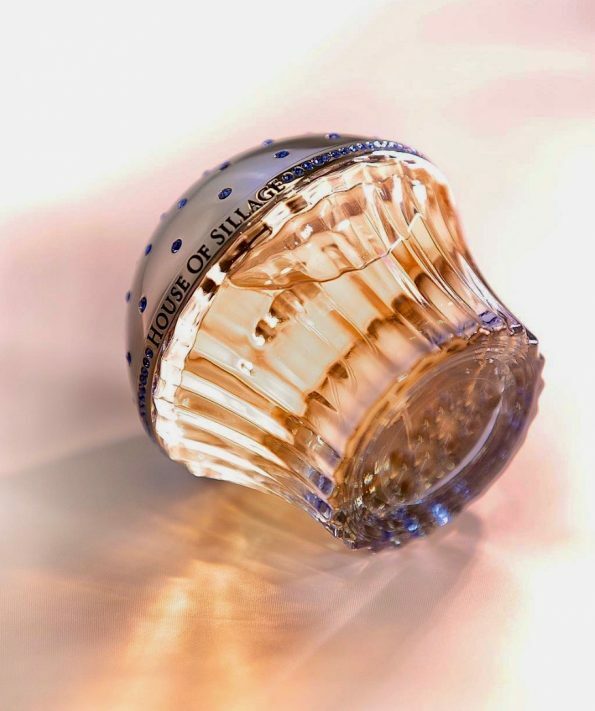 A wonderful bottle, a sublime smell or a product inaccessible for most? Customers love to go after: A wonderful well designed bottle that’s one of a kind and a scent that is unique to them and they identify as their own. Your perfumes are for all types of ethnic groups? For example, the taste of the Arabs is not the same as for the Asians. What could you tell us about it? Our scents appeal to all genders, backgrounds, and global ethnicities. We have scents that appeal in every taste and some customers may identify with one more than the other because of the notes that are familiar to their homeland. 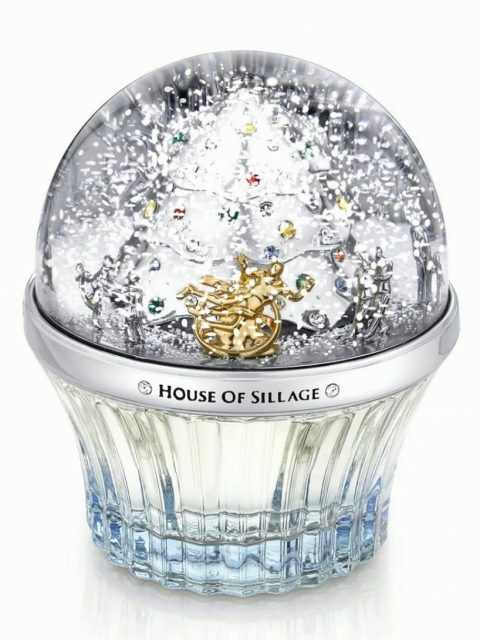 Are there perfumes for day or night, or for summer and winter seasons? Yes, we have selections for all seasons and needs. It depends on personality and personal taste. Some customers may prefer a tropical scent in the winter because it reminds them of their favorite beach destination even though they are not there. Scent is a powerful tool to transport you to a destination without physically being there. 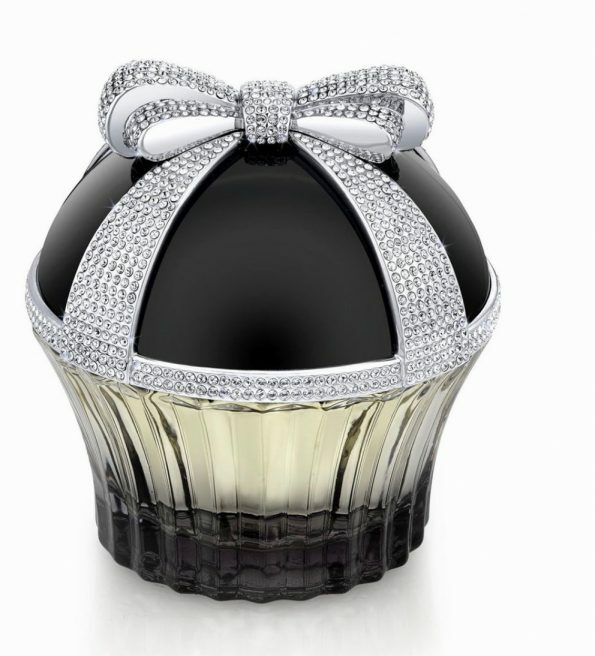 Where is the perfume market going? I can speak on behalf of our brand that we are expanding in Asia and Europe this year in 2019. With continued focus on our U.S Market! 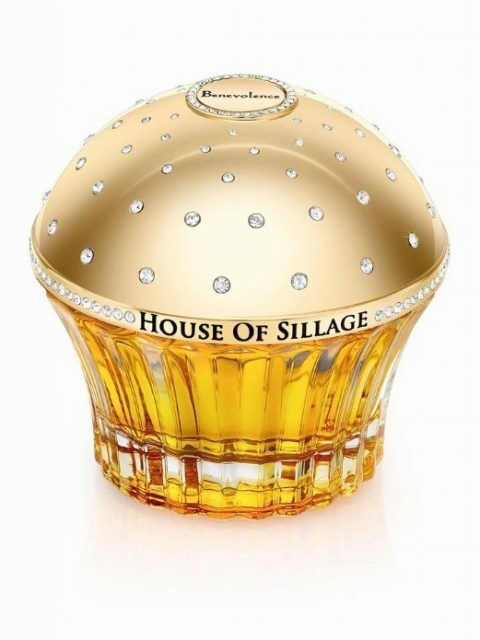 What makes House of Sillage different from the other companies? The attention to detail and fine craftsmanship we use in our bottles from start to finish. All Bottles and Juices are produced start to finish in France. We use an extremely high percentage and concentration of oil in our fragrances that sets us apart from the rest of the fragrances out there in the market. 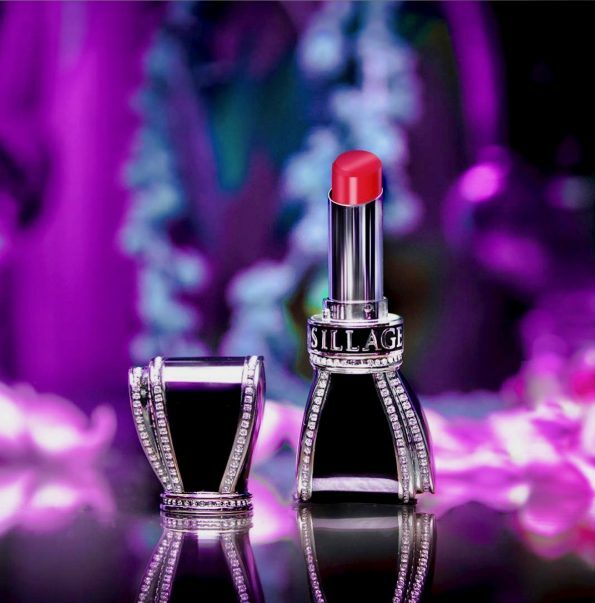 Were excited for the future, as we are expanding our Cosmetic Range after the success of our Diamond Powder Lip Color Launch.